Jack and Annie are on the moon! 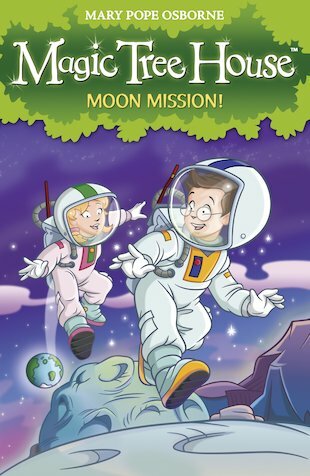 The Magic Tree House has whisked them into the future – onto an exciting outer-space hotel! But they’ve only got two hours before they run out of air. Will the mysterious Moon Man and his map help them to get back safely?